We had our reception here at the museum and it was everything I hoped for. I wouldn’t change a thing. We loved the bricks and greenery, it felt like we were in an isolated garden and not in the heart of Los Altos. I was able to book every vendor I wanted, and this space accommodated for that, including a Milk Tea Truck! Mark was so incredible to work with. He was very clear and prompt in his communication, and it just made the wedding planning process that much easier. Although I’m sad it’s all over, I’m glad we had this experience here. All my guests were very impressed with this space. What a beautiful venue! We had our wedding/reception here in May and have nothing but good things to say about LAHM. The buildings are picturesque, the flower gardens were immaculately manicured, and the grounds overall are very well maintained. We really liked this venue because it lends itself to being broken up into sub areas (e.g. cocktail hour in the forest, photo booth in the canopy, dancing indoors, dinner on the patio, etc) and allows you to seamlessly transition between indoor and outdoor areas. 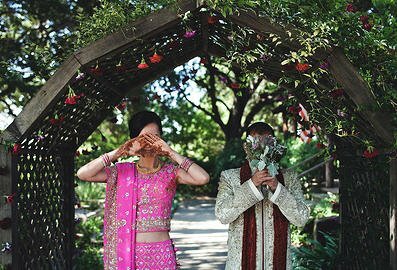 It worked out especially well for an Indian wedding as the flower-adorned pergola is a much nicer substitute for the standard mandap (Indian wedding altar) rentals. 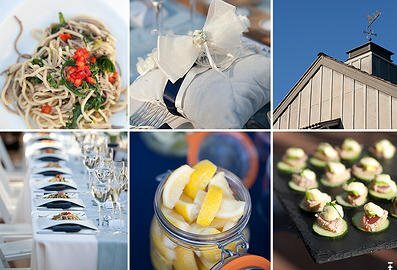 Finally, Mark Perry (the main contact for weddings) is extremely helpful and easy to work with – he definitely beats out the stuffier / high maintenance and/or unresponsive site managers that we encountered at other venues. Highly recommend! ….This was the PERFECT venue and when we were standing in the middle of the grounds, we just looked at each other with the biggest smiles. You really don’t have to decorate much because they have beautiful flowers that just happened to bloom on our wedding day. The weather is perfect – not hot, not cold, just enough light. When it gets dark, the twinkling lights turn on and it just creates a romantic mood :) There is so much space for creativity i.e. photo-booth, dance floor, etc. What made our experience even better was the event coordinator, Mark Perry. He was simply awesome from the beginning and always willing to answer any questions, no matter how many time I had asked before (but forgot). 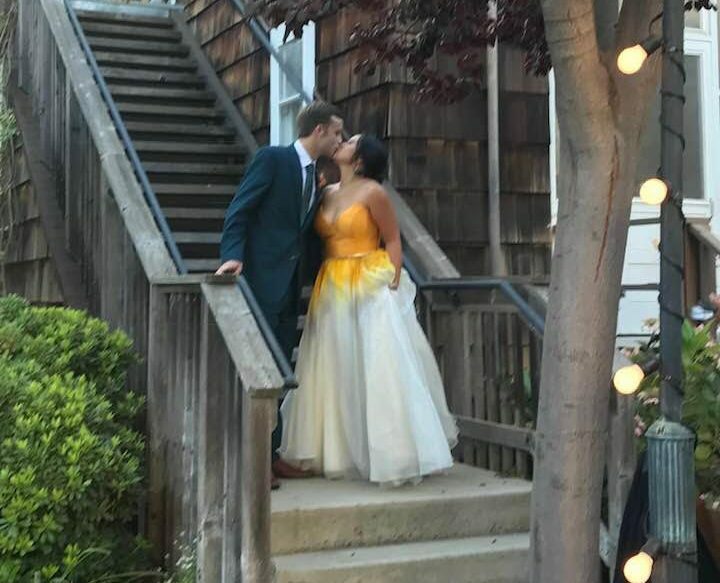 We absolutely LOVED the Los Altos History Museum for our wedding. We got married in August and it was absolutely perfect. When we were looking for a venue we knew we didn’t want a hotel or country club but with an invited guest list of 200+ we needed something that could accommodate a large crowd. After a lot of searching online I found some photography blog photos of LAHM and loved what I saw. So we made a time to meet Mark the coordinator and that was it, we were sold. We fell in love with the brick patio, the large dance space inside the museum, all of the oak trees and the overall aesthetic the place has. 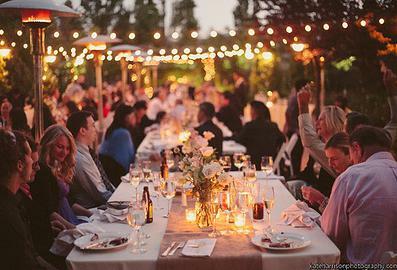 It has a very elegant rustic Californian vibe to it. We really fell in love with the venue.